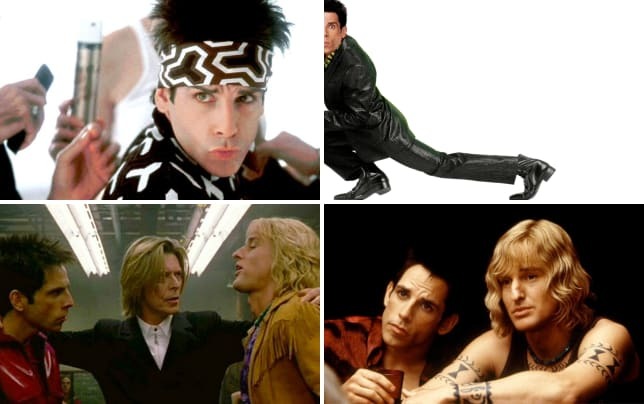 Zoolander 2: 7 Things We’d Like to See! With the earth-shattering news that Zoolander 2 was coming at us in 2016, now arrives the crush of anticipation and expectation. Those Zoolander quotes have become iconic in the comedy movie universe since the film arrived in 2001. Ben Stiller’s parody of the fashion world has truly come full circle if you think about it with Zoolander and Hansel walking the Valentino stage at the most legendary of moments in the business, Paris Fashion Week. Perhaps we could see even more of an involvement with cameos by some of the biggest names in fashion? That’s one idea. Watch Zoolander online and there’s humor, danger, and more humor. Clearly all those elements need to be in Zoolander 2. But, what specifically do we have in mind? And as sequels are supposed to do, how do they up the ante? We have seven suggestions for storylines for Zoolander 2! We believe that these story ideas would take a film that was a hit upon release, which has only become more beloved with the passage of time, and send it into the stratosphere with the sequel. Click through and discover 7 things we’d like to see in Zoolander 2!